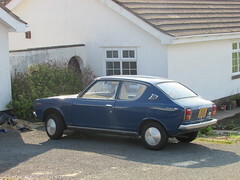 If you are staying at the St Oswalds Guest House for a single night, a relaxing break or for your holidays ,this site will help you plan your stay at the St Oswalds Guest House . Discover everything Tenby has to offer . 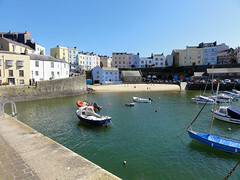 Including activities, restaurants, shopping and more about the Tenby Surrounding Area .